Chrome plated brass. Height as fitted 140mm. For cloakrooms. 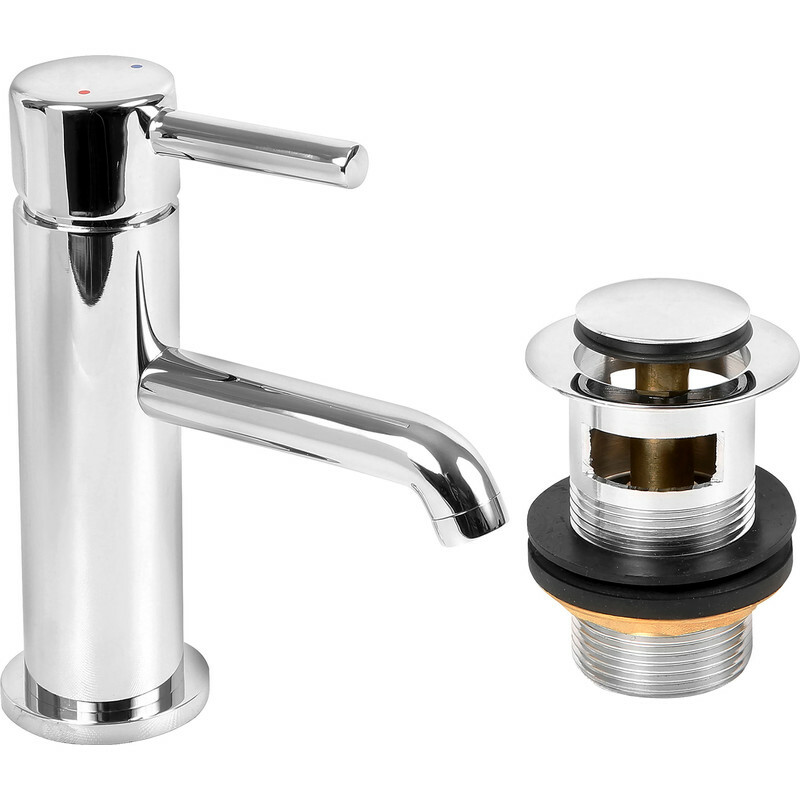 Elgin Mini Basin Mono Mixer Tap is rated 3.0 out of 5 by 4. Rated 5 out of 5 by James40 from Great tap Excellent product easy to fit, easy to use. Only negative is the the flow out of the tap seems rather slow but suits the sink we have. Rated 3 out of 5 by Devon Flyer from not what I expected got the tap but when they said mini they might have been better to say micro or very small, had to be returned and a larger basin tap purchased. Rated 1 out of 5 by JACHRAM from Cheap and nasty Not the impressed. Tap quite small, but ideal for a small basin However, as soon as you tighten the nut up to secure the tap to the basin, the tap falls apart.